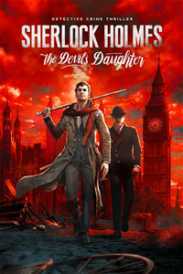 You will receive an e-mail alert when the price of Sherlock Holmes: The Devil's Daughter will drop. 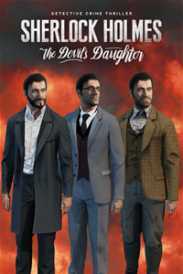 Play as Sherlock Holmes and use his extraordinary abilities to progress through the adventure. Freely explore several of the city's neighbourhoods in search of clues and suspects. Interrogations, combat, chases, infiltration… discover a game that is unlike any other!